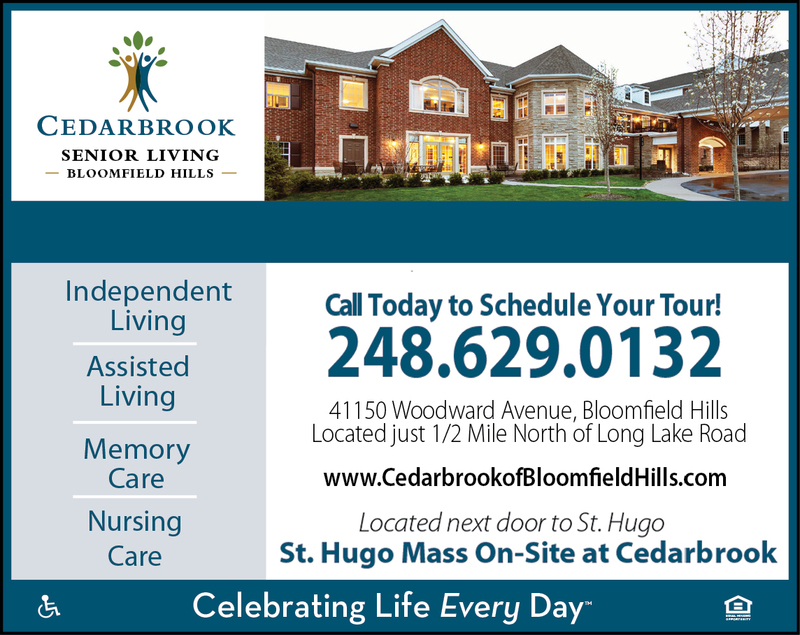 My parents had been residents of Cedarbrook Senior Living of Bloomfield Hills, in Assisted Living, from May 2016-July 2018. My Mother is wheelchair bound, and in hospice. My Dad is 89, on a walker and suffers from Parkinson's disease. Last week I moved them out of the facility because of 2 years of consistently incompetent care. Safety concerns for my Mother, unsanitary, dirty living conditions, and 5 very serious mishandling of medications for both of my parents from the day we moved them in to the day we moved them out. In 2 years the Executive Director, the Head of Nursing, 2 Assistant Nurses in Assisted Living have all been fired, The head of Maintenance has changed 4 times, the housekeeping staff 5 times, the dining facility is inconsistent at best and the service is beyond incompetent. The Executive Director will tell you that they are making changes and things are getting better. The breaking point came when, most recently, my Dad was not administered prescribed medication for 6 weeks and the staff was completely unaware of their error. The staff does not monitor or act upon physical or mental changes in their residents. In addition to the high cost of the facility I employ a caregiver that takes care of my parents 5 days a week. If it were not for her care and dedication to my parents well being they would not be with us today. I wish you and your parent good luck if you choose this facility. You're going to need it.